World’s ~16,000 desalination plants discharge 142 million cubic meters of brine daily — 50% more than previously estimated; Enough in a year to cover Florida under a foot (30.5 cm) of brine. That’s enough in a year (51.8 billion cubic meters) to cover Florida under 30.5 cm (1 foot) of brine. 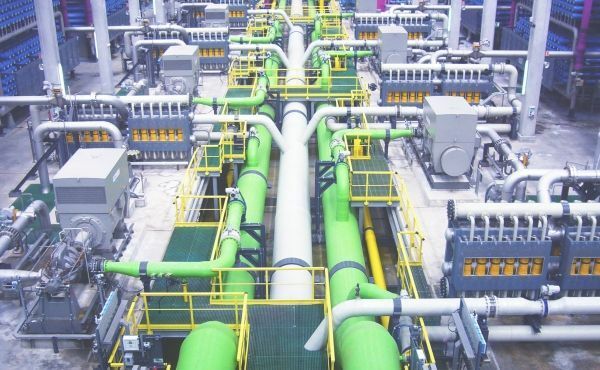 The authors, from UN University’s Canadian-based Institute for Water, Environment and Health, Wageningen University, The Netherlands, and the Gwangju Institute of Science and Technology, Republic of Korea, analyzed a newly-updated dataset — the most complete ever compiled — to revise the world’s badly outdated statistics on desalination plants.